It's about time we be recognized for our potential excellence in football. Forget basketball, let's leave 'em to NBA and those mighty Argentinians and Slavic boys. Football is for us. All signs say so. 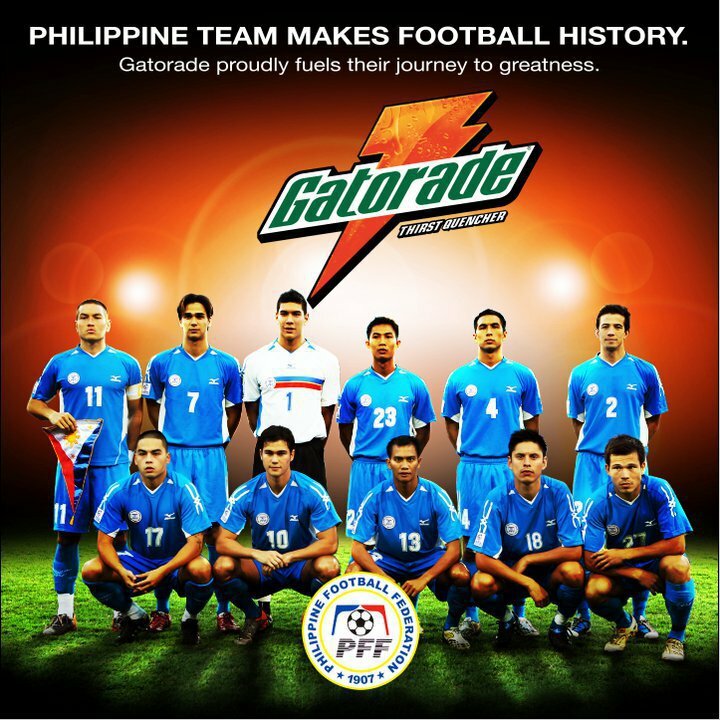 Despite everything, I am so proud of you Azkals. No, Neil, you have nothing to apologize this time. That was a great goal from Gonzales and I acknowledge a great goal when I see one even if it comes from the other side. The referee, however, with his effing impossible calls is another story. Now let's build that world class stadium, dammit!